Often times a CEO or Sales Executive will ask me what sales methodology I follow. 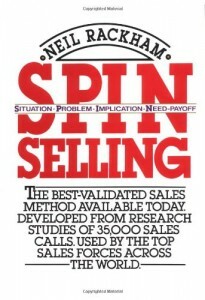 Or, what are the best books on selling and sales strategy? 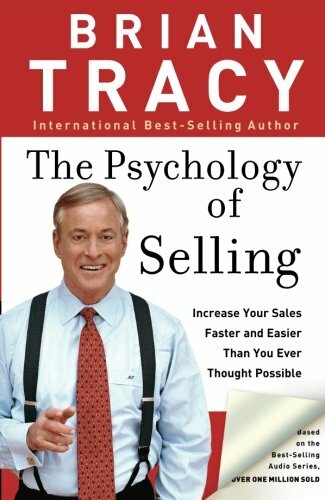 Over the years, I have read lots of great books on sales and their respective methodologies. I have some favorites, but in general, I get something useful out of every book I read on sales and business development. In the end, the sales process I use is an amalgamation of experience and integrating ideas from great books, training and in the field trial and error. But the question “What are the best books on selling – all time?” had me wondering what others put on their top ten lists. Would there be some I missed that were worth reading? 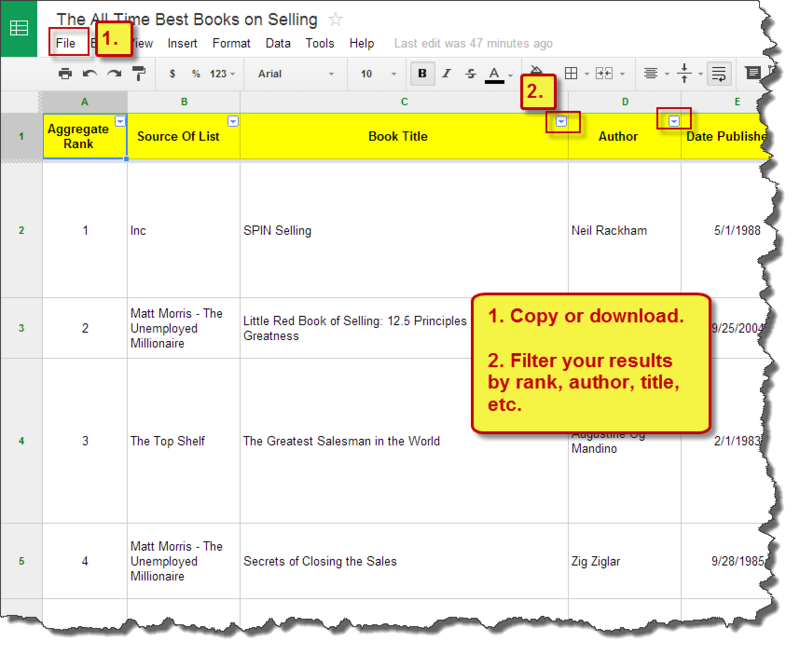 So rather than put together a list of my favorites, I thought it would be interesting to see what a consolidated list of books created from “top sales books lists” would look like. What book appears most? Are there newer books? Would the classics survive given today’s discussions about Sales 2.0, and the disruption of traditional sales models? Here’s my unscientific approach to answering the question. Google keywords: – Search on “top books on selling”, “top sales books of all time”, “list of books on selling”. Each of these searches brought back more than 1,000,000 results. Recent List – the list needed to be published between 2012 and now. The intent: account for modern sales models, and current thought leadership. Blogger Diversity – I reviewed dozens of lists and subjectively picked six worthy contributors as the best. You’ll find a link to each author and the post in the excerpts imbedded in the list below. Top Ten Only – a few of the lists went longer than ten. I only kept the top 10. 3 of the ten books were published in 1988! Below are the list results with an excerpt comment from one of the writer’s lists. Note: There is a link for each of the six author’s articles next to their excerpt. “This is the masterwork when it comes to understanding how a company’s sales strategy–and the execution of that strategy–can make or break a business model. 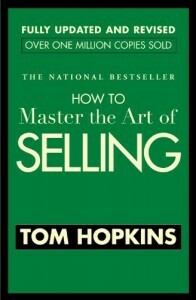 “It’s difficult to overestimate the enormous influence that Tom Hopkins has had on the world of sales. 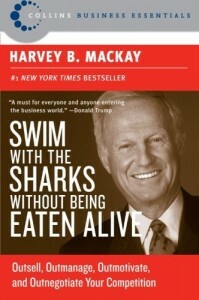 Posted by Geoffrey James, Inc.
“My friend Harvey Mackay is one of the most well connected business leaders in the world. I’ve had the pleasure of working with Harvey on one of his book launches and he is the consummate professional. He is a self-made multi-millionaire who introduces the Mackay 66 in this book. 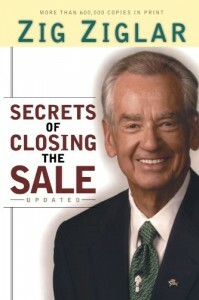 “I had the honor and pleasure of knowing Zig Ziglar. He’s a true mentor of mine and has been missed dearly since his passing. 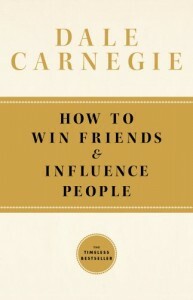 This book is one of many ways we can all be mentored by Zig. 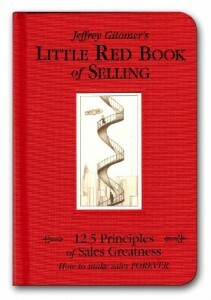 “The Author includes his 12.5 principles of Sales Greatness based on his lifetime of selling. What I love most about this book are all of the little nuggets of information you can apply immediately. “Finally, this is the book that turned selling from an art into a science. 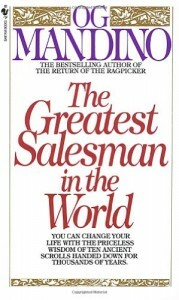 While other sales books are heavy with anecdotes and assumptions, Neil Rackham examined hard evidence of actual sales performance and codified what works–and what doesn’t–in real world sales situations. 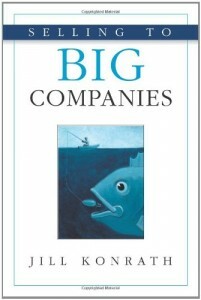 Why do these books stand the test of time even though traditional sales models are being disrupted? My conclusion is that many of the books focus on complex sales, large account selling and the bottom end of sales funnel activities. In the end, people buy from people. Complex sales aren’t consummated based on a corporate website or company blog. That doesn’t mean that the sales didn’t start with content marketing, social sharing, an introduction through Linkedin – that’s all relatively new. But the buyer’s journey still ends with the complexities these timeless sales tomes address. Click the image below and it will take you to a public Google spreadsheet which you can copy or download for additional comments on the 25 books that were mentioned. Previous post: Outbound Sales is Dead, Right?